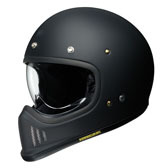 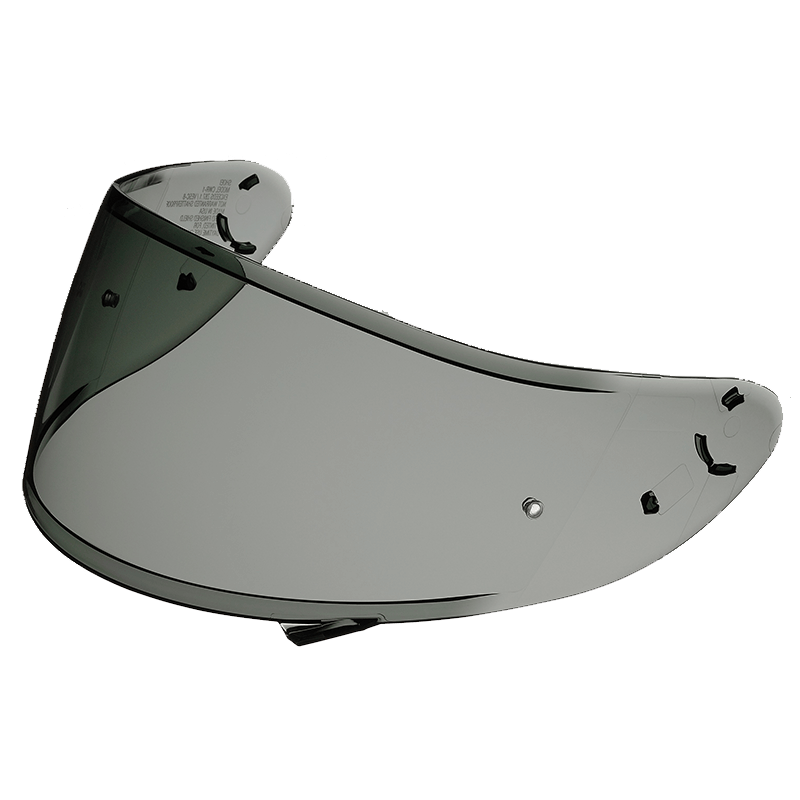 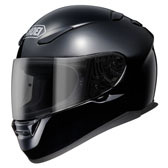 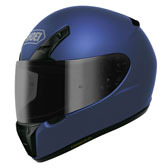 Free Dark Tint Visor with Every X-Spirit III, NXR & RYD! 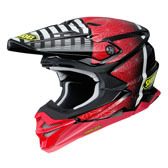 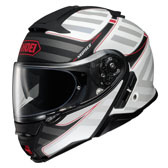 The X-Spirit III, NXR and RYD helmets are now available for a limited time with a free Dark Tint visor! 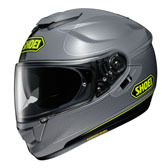 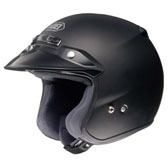 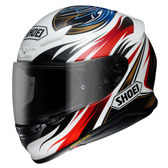 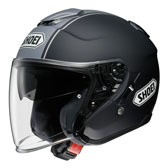 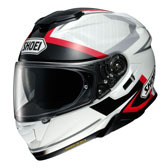 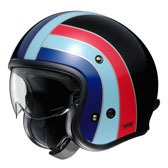 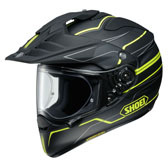 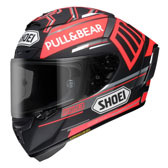 Contact your local Shoei dealer to order.